Some people love the simplicity of digital synthesizers and the powerful presets that simplicity allows. Others prefer the customizability of analog synths and the way they let you play around with the raw waveforms. 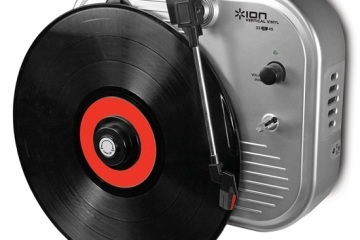 The IK Multimedia Uno is for the latter group of musicians. That’s right, IK Multimedia is now entering the hardware synth market after seeing plenty of success in the software side of things. 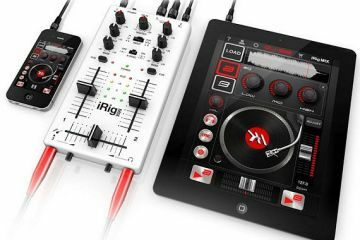 Developed with the help of Italian boutique synth-maker Soundmachines, the device promises an easy-to-use rig that gives you a massive analog sound and puts advanced powerful features right on your fingertips. 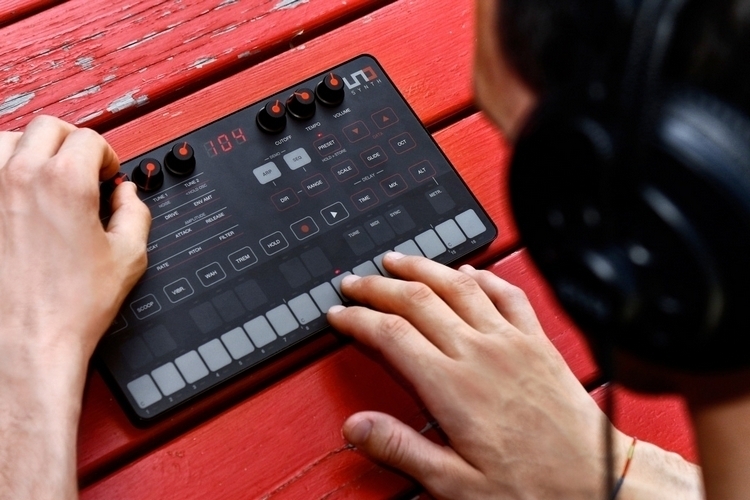 The IK Multimedia Uno is a compact synth sporting a full analog audio path that, according the outfit, is on par with professional synthesizers that are far more expensive. 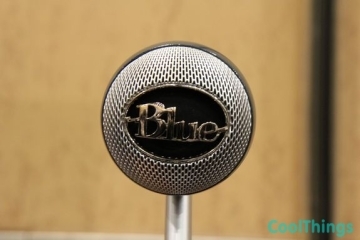 It has two independent VCOs producing saw, triangle, and pulse waveforms, along with a noise generator, a two-pole OTA-based resonant multimode filter, and a custom-designed dual-stage overdrive that can saturate the sound from a subtle warmth to an aggressive distortion. Seven LFOs modulate pitch, filter, amplification, and wave shapes, allowing you to create those deep monophonic synth sounds on the fly. 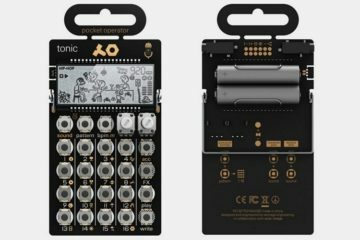 According to the outfit, the device excels in producing the rich and heavy deep bass sound that’s the core trait of the monophonic synth, although it can also deliver a wide sonic palette of drones, sweeps, and various other sounds. Because its two VCOs work independently, the synth can be tuned to generate pad-like interval sounds, while pulse width modulation for each oscillator provides the ability for a single one to sound like two, giving musicians plenty of room to play around with the second VCO. 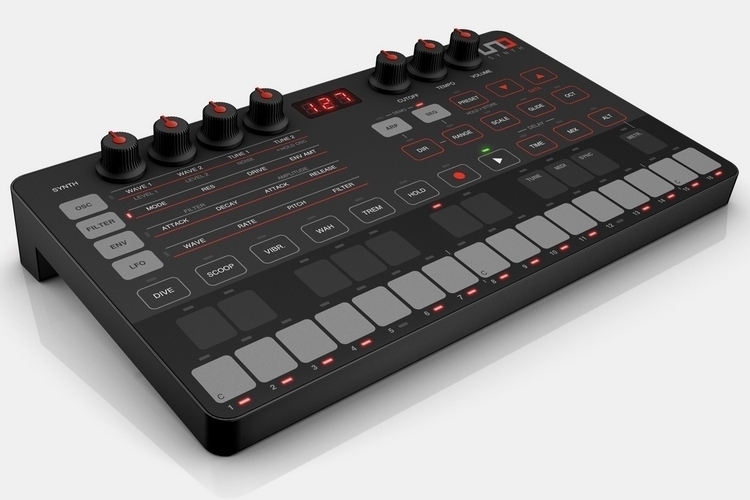 The IK Multimedia Uno has 19 synth controls, including four knobs, along with a host of knobs and capacitive keys for performance settings, sequencer controls, and other elements. 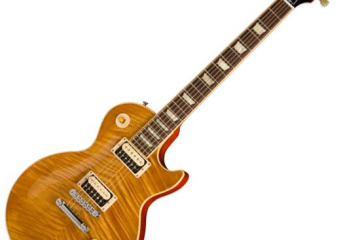 A total of 27 notes can be played on the keyboard either as a regular chromatic keyboard or a predefined scale board, with the ability to switch to 13 different scales on the fly. 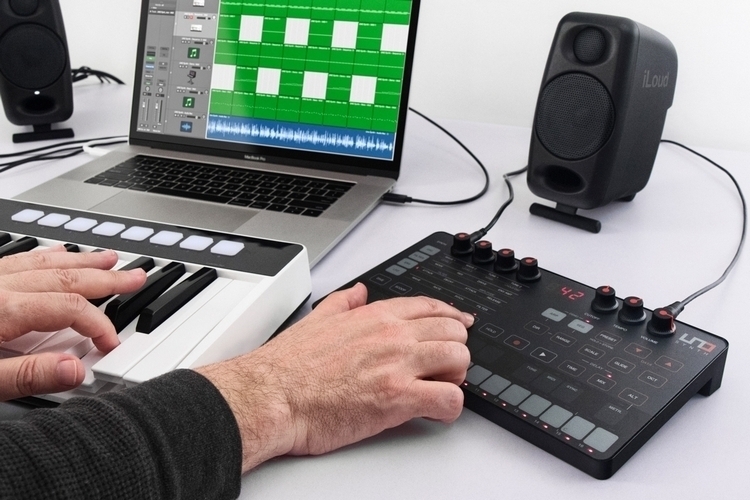 It can even serve as a controller surface for the built-in sequencer, while the arpeggiator comes with 10 different modes and a four-octave range, making it a great instrument to use whether you play the keyboards or not. A total of 100 sound programming presets are preloaded, so the instrument is ready to play the moment you pick it up, with 80 of the presets able to be written over using a software editor that’s available for Windows and Mac. 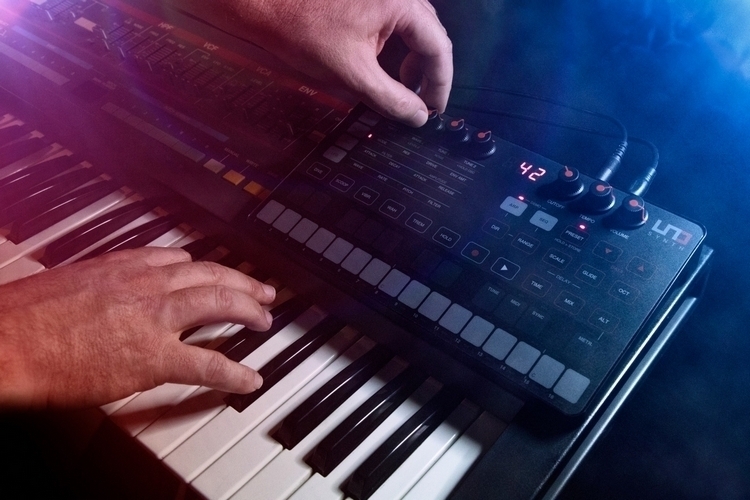 While powerful enough for standalone play, the synth comes with inputs for daisy-chaining with other devices, like keyboards, drum machines, and MIDI controllers. Measuring just 10.1 x 8.9 x 1.9 inches, it’s one of the smallest monophonic synths around, allowing you to drop it in a bag and bring it along, whether to a studio, a show, or a party. 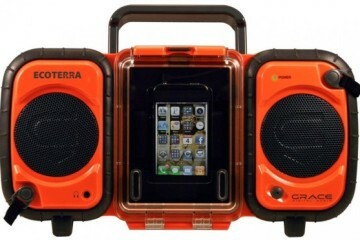 It powers using just four AA batteries, making it especially convenient for taking on the road. Slated to ship in July, the IK Multimedia Uno is priced at €199.99.